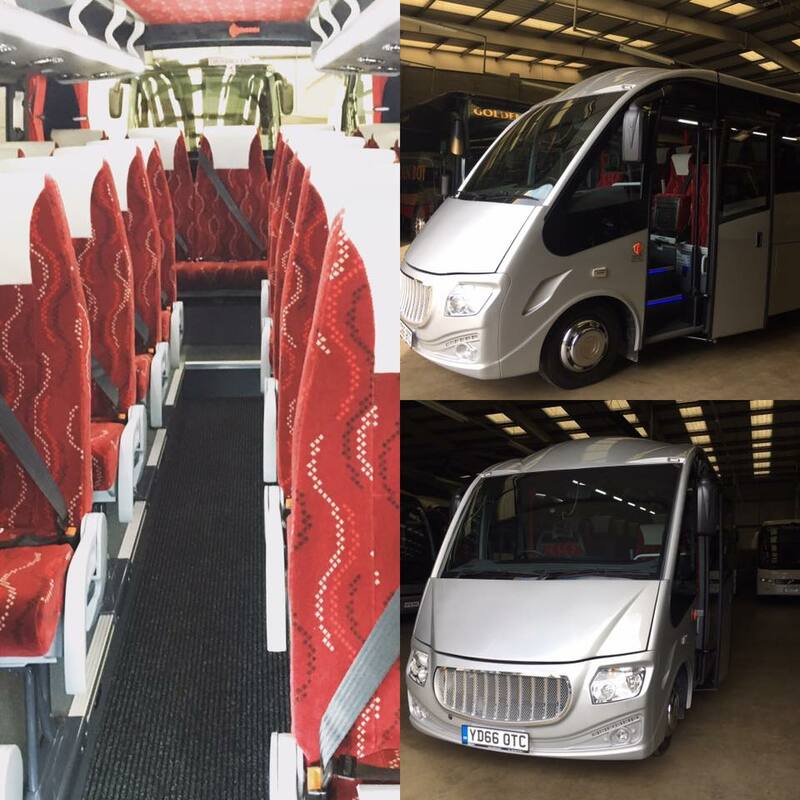 We operate probably the most modern fleet on Teesside, with executive class 19, 29, 49 and 57 seater coaches, as well as standard 16, 24, 32, 53 and 57 seater coaches. Providing travel solutions to individuals, groups, corporate and sporting organisations. We also have a full program of day trips throughout the year. 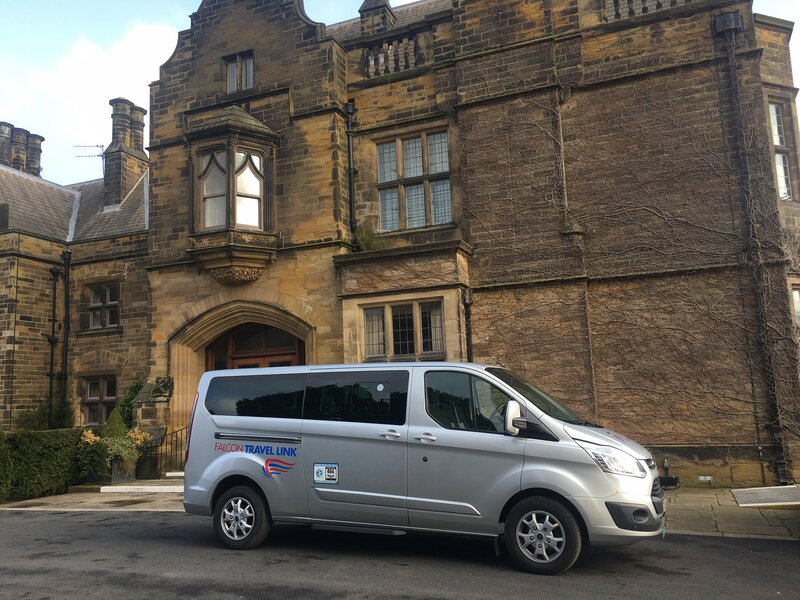 Run by the Hodgson Family for 35 years, we are renowned for our modern, comfortable and reliable vehicles, and knowledgeable drivers. 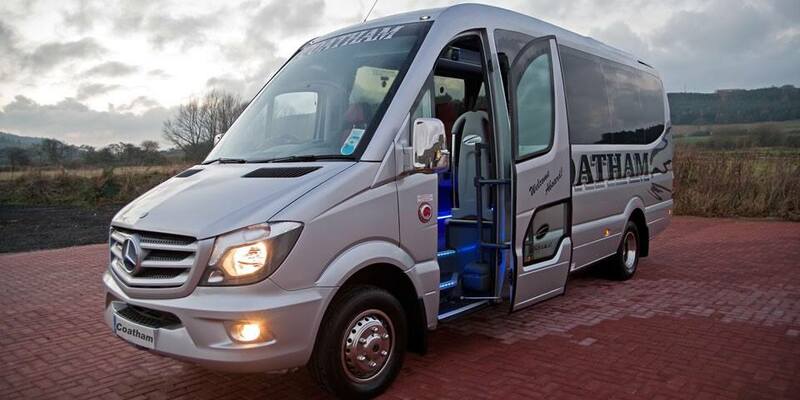 Coatham Coaches currently holds a International licence. 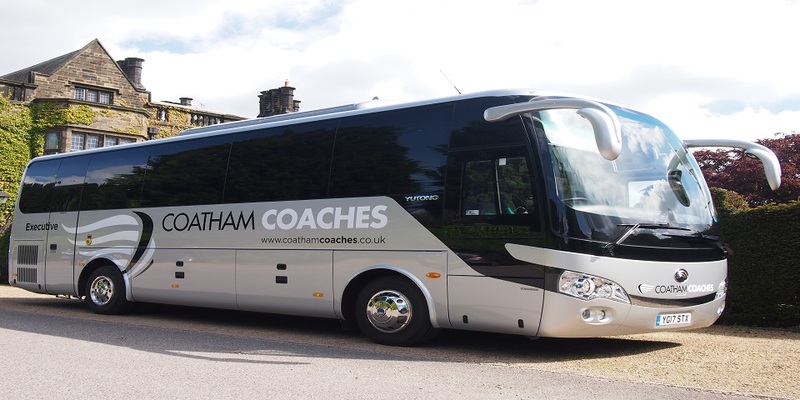 "We are a huge primary school that have used Coatham Coaches for well over 10 years, with no issues, ever! They are a local family owned company with very high standards. Their time keeping, cleanliness and quality of their coaches is excellent. Their communicaton is immpeccable and their drivers are polite and curteous. Occassionally, we have had to change or adapt our booking at short notice and they have alway been both: helpful and supportive. Safety is their primary concern at all times. They are a pleasure to work alongside, a truly professional company!" "I find all the drivers are clean and smart and friendly. They interact with our passengers and drive very carefully and considerately. The executive coaches are always very comfortable, clean and tidy. 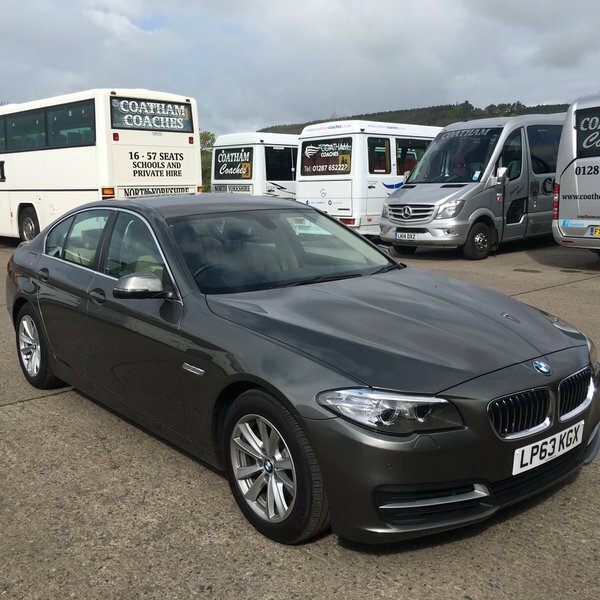 I highly recommend Coatham Coaches"
"Journey was great driver Phil couldn’t have been anymore helpful he was great smartly dressed . 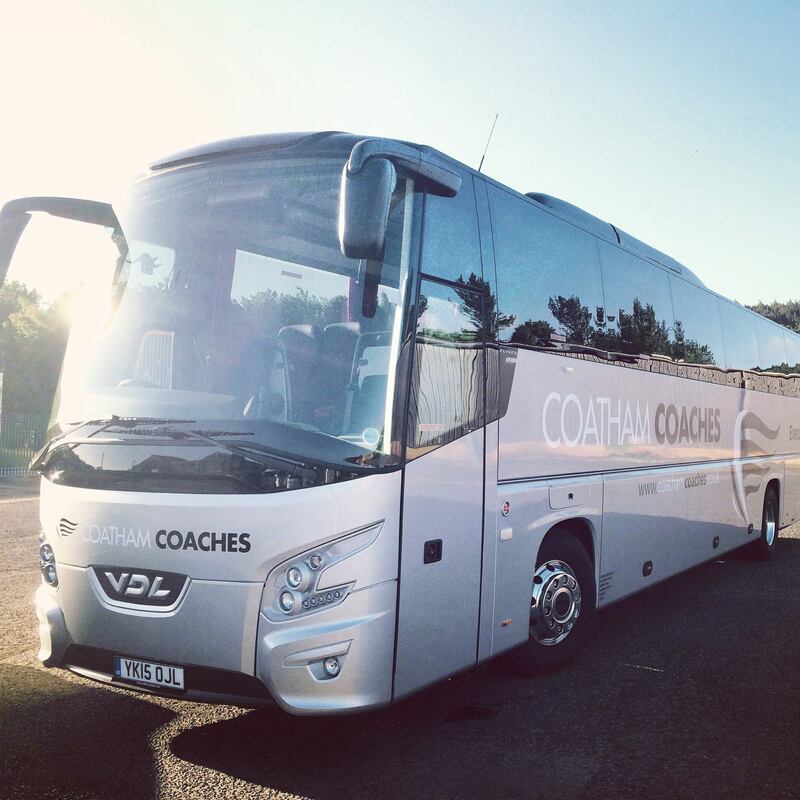 The coach was immaculate couldn’t fault anything about using this company"
"Thanks for the feedback Tracey, glad you had a great trip!"